Following initial complaints about Winthrop House’s swipe access, House residents received an email from their Faculty Deans last Monday stating that the issue had been resolved. A non-Winthrop resident swipes into Winthrop dining hall during Saturday lunch. 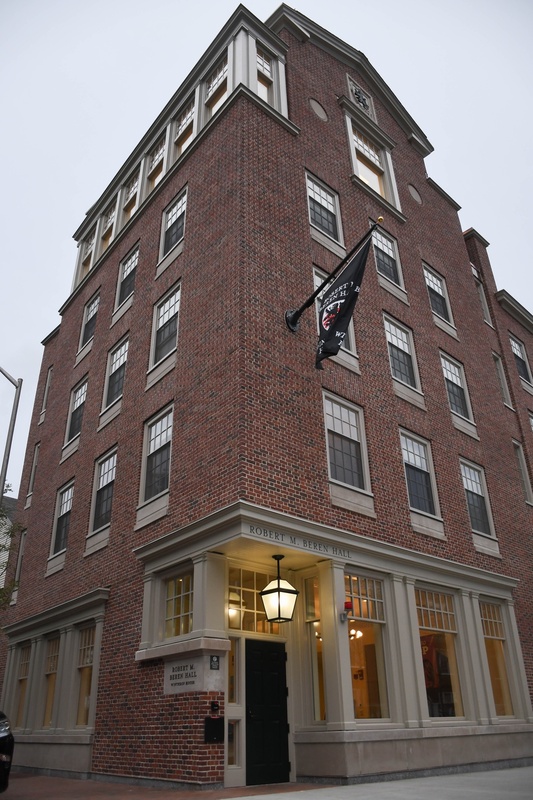 Though some areas of Winthrop House remain accessible only to house residents, students from all houses can eat in the dining hall during lunch hours. After Winthrop reopened for the school year, some non-residents found themselves unable to swipe into certain areas of the building where students live. The house’s Faculty Deans, Ronald S. Sullivan Jr. and Stephanie R. Robinson, wrote of the accidental restrictions in an email to residents, adding that all undergraduates now have access to residential areas in the House. According to the email, Sullivan and Robinson were “not aware of the issue” until members of the Undergraduate Council and Winthrop’s House Committee brought the problem to their attention. Many Winthrop residents said they first noticed the issue when non-resident students tried to visit the House. “One or two times right off the bat I had to let my friends in,” Will A. MacPhee ’19 said. Some residents said that they also had trouble initially getting their own cards to swipe into the House. Although the Faculty Deans’ email said swipe problems should be fixed, several students said they still had some difficulty swiping into certain locations in Winthrop. 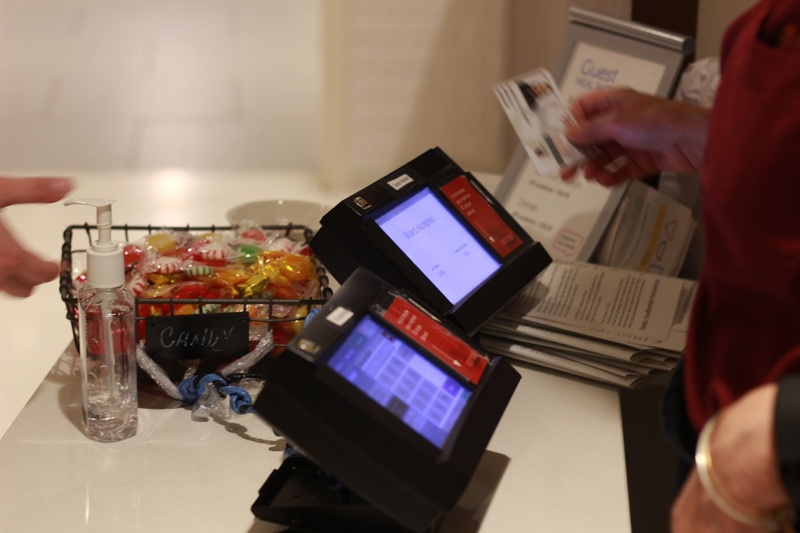 Andy J. Kim ’18, a Winthrop resident, said that while swiping in was “getting easier” each day, he still had some difficulty using some card readers. House Committee co-chair Danielle O. Strasburger ’17 said that while she believed the swipe issue had been fixed, she couldn’t say so with complete certainty. “I haven’t actually talked to anyone who’s tried. I have not confirmed,” Strasburger said. —Staff writer Dianne Lee can be reached at dianne.lee@thecrimson.com. Follow her on Twitter @diannelee_.